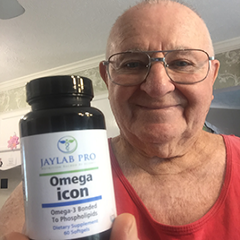 click here for details If you order a JayLabPro SmartShip product or any Combo Package, we will automatically ship you a new supply of the product or products you have ordered every month, starting 30 days after your initial order is shipped, and continuing until you cancel. The credit card you are using today will be billed the lowest available price for those product or products when your order is shipped, but shipping will be FREE. You may log into your customer account or call our customer service department toll-free at 1-888-9GETPRO (1-888-943-8776) between the hours of 8am â€“ 9pm EST Mon-Fri to cancel future shipments, customize the timing of your shipments, or change the credit card used for billing. 100% FREE SHIPPING ON ALL SMART SHIP ORDERS! We use only the highest quality ingredients. No shortcuts or cheap imitations. 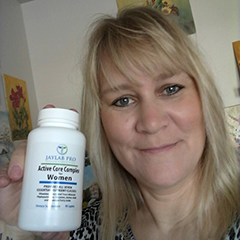 100% 60 day money back guarantee on all products. 100% safe and secure online ordering. Plus toll-free telephone orders, too! There are many different factors that may lead to weight gain. And this could cause a huge DRAIN on your energy and hormone levels. 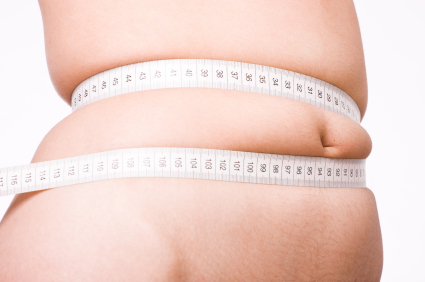 One of the biggest risk factors, according to some research, is inflamed FAT CELLS. 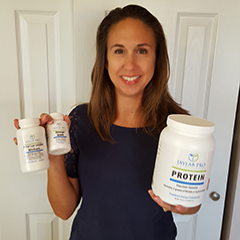 Inflamed fat cells may decrease hormone production and FAT-UTILIZING proteins from being released. which could lead to the inability of your body to tell you when you are full. But ONE change to your diet could increase your ability to bring sick fat cells back to NORMAL. 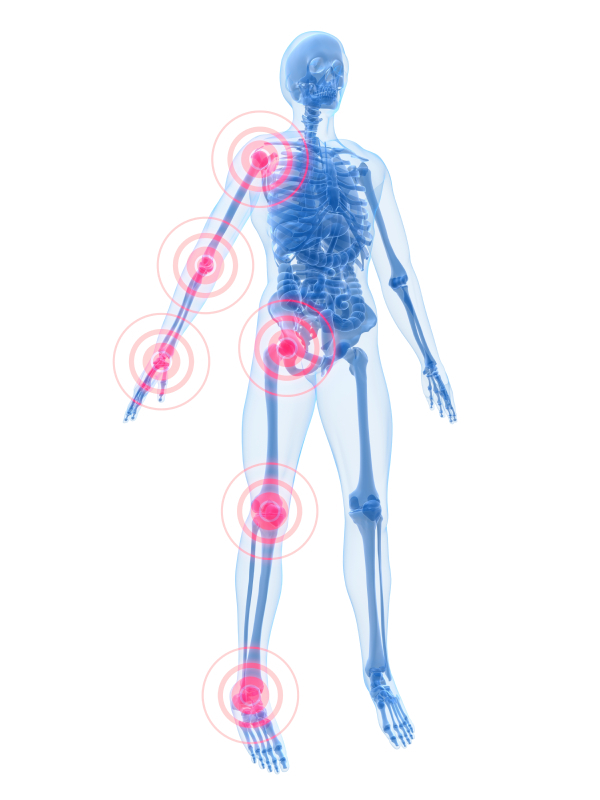 Inflammation sometimes can be caused by damage from free radicals. To stop free radical damage, you should increase your intake of fruits and vegetables that are rich in antioxidants, into your diet. 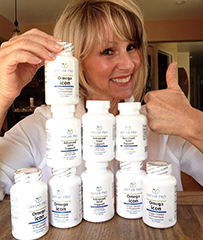 This may increase your antioxidant level, which could increase your ability to scavenge and DESTROY free radicals. 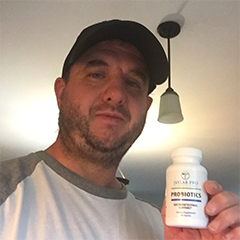 Astaxanthin, which is a powerful carotenoid found in krill, algae, and other marine life, could be a new way to boost weight loss. And, research shows, Astaxanthin may be able to prevent metabolic syndrome and insulin resistance. You see, when your fat cells are inflamed, your body is unable to secrete powerful fat burning hormones. Plus, extra weight changes the way your body utilizes insulin. It could be caused by 1) a weak insulin signal or 2) your cells' inability to utilize insulin correctly. No matter what the problem is, it could lead to chronic diseases like diabetes, heart disease, and others. However, administration of 50 mg/day for 22 weeks drastically improved the health of FAT CELLS in mice. Researchers determined that the mice experienced drastic changes in their metabolic health. They also noticed a decrease in systolic blood pressure and an increase in HDL cholesterol. Intake of Astaxanthin was able to SHRINK the size of thier FAT cells. 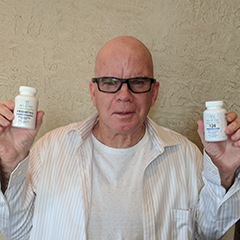 Astaxanthin also increased the secretion of Adiponectin--a potent protein secreted by fat cells--and Adiponectin's ability to communicate with your brain. 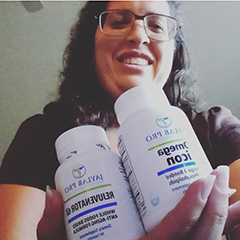 Adiponectin is a molecule that may improve glucose and lipid metabolism, therefore decreasing plasma trigyclerides and fatty acids found in your bloodstream. But the most important: Astaxanthin may be able to significantly reduce blood sugar levels and improve the regulation of insulin. 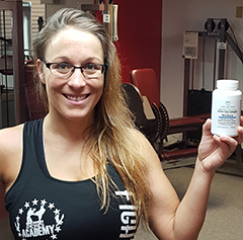 Astaxanthin is a powerful carotenoid that has beeb linked to many different health benefits. Research shows that Astaxanthin may improve insulin sensitivity in your body, leading to better insulin levels and improved blood sugar control. It could also increase the secretion of Adiponectin, which may SHRINK your FAT CELLS. By increasing your intake of fatty fish, shellfish, or supplementing with a Krill Oil supplement, you might increase your dietary intake of Astaxanthin. Be sure to SHARE this message on your favorite social media sites such as Facebook, Twitter, Pinterest, and Google +. Hussein, G. Nakagawa, T. Goto, H. Shimada, Y. Matsumoto, K. Sankawa, U. Watanabe, H. Astaxanthin ameliorates features of metabolic syndrome in SHR/NDmcr-cp. Life Science. 2007. Vol. 80(6):pp. 522-529. 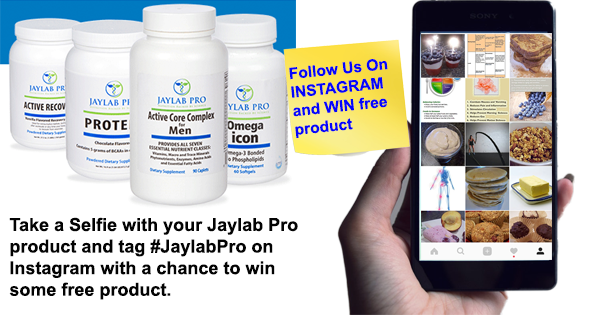 Take a selfie with your Jaylab Pro product and tag #jaylabpro on Instagram with a chance to win some free product. 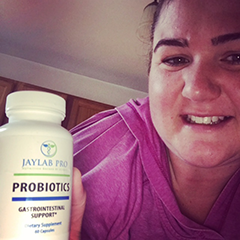 Take a selfie with our product and post it on Facebook and/or Instagram with the hastag #jaylabpro in it. 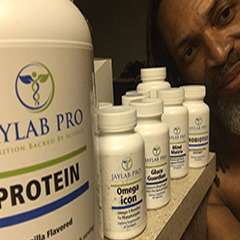 Email us the link at WinPrizes@jaylabpro.com to have a chance to win. Join the F. A. S. T CLUB for the latest videos, discount codes, and more!